Black Friday and Cyber Monday have come and gone, but police in Ossining are warning area residents to be wary on “Thieving Thursday” after porch pirates were caught red-handed on camera. 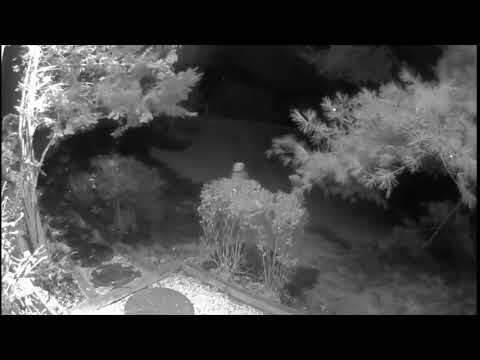 The Ossining Police Department released home surveillance footage of a porch pirate, who targeted a home on Tavano Road this week. In the video, a deliveryman leaves two packages in front of the home, only to have a truck later roll up, a passenger dart out, stealing the packages before fleeing. “It all happened within a matter of minutes,” investigators noted. “The truck pulls up, the driver gets out, the package gets dropped, and the thief swoops in. This may not be the only victim in our area but it’s the only call we got so far. That doesn’t mean we can let our guard down.